For more about the Faith5 click here. For Milestones resources click here to go to Milestones Ministry. Family Webinar 1 - Syracuse from Certificate in Faith Formation on Vimeo.  ​For Examples of Digital Resources for Faith Formation Click Here.